We all know that running a small business can be stressful. 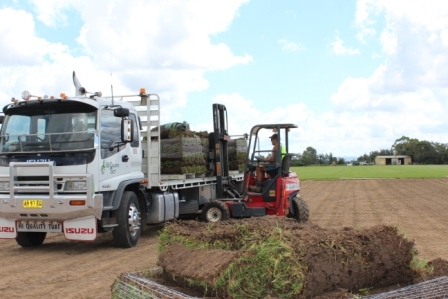 Hi Quality Turf is your reliable supplier whom you can count on to be there on time, with a quality turf product to showcase your quality work. 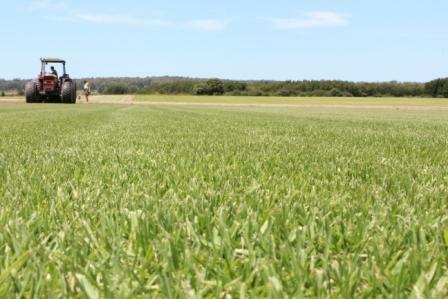 Hi Quality Turf produces superior lawns and has the dependable service you are looking for. That’s why we have been around since 1974. Whether it be a fine Couch or a hardwearing Buffalo lawn we grow an extensive range of turf varieties to choose from. Deliveries are made 6 days a week and we usually only require 24-48 hours for urgent deliveries. With the convenience of online ordering and quotes, you can submit your questions after hours and have them answered quickly via email or phone. We offer trade accounts and pricing to approved trade customers and have all appropriate licensing, up to date insurance cover & an existing WH&S management system in place to insure all workers follow safe work practices. So next time avoid the stress and deal with Hi Quality Turf instead.